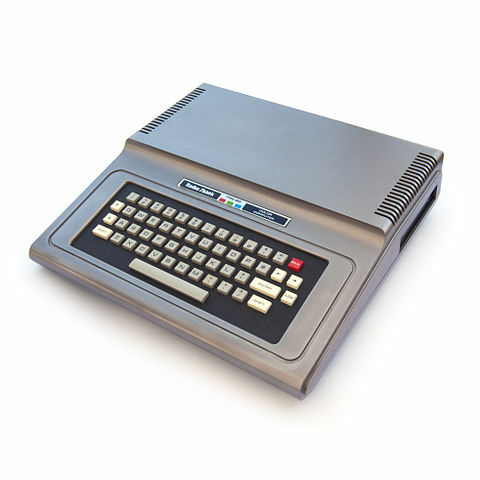 TRS-80 Color Computer (CoCo / Tandy Color Computer) – is a line of home computers released by Radio Shack. It had three generations of hardware and it lasted until 1991. Despite its name, it has nothing in common with earlier TRS-80! It has colors, a different processor (Motorola 6809) and its even not compatible with TRS-80. In 1980 we saw the release of 9 games, but none of them deserves a special attention! Instead, in my next posts I will take a closer look at the other home computer games released in 1980 and come back to Coco when it has some good games to offer! And it might happen already in 1981?